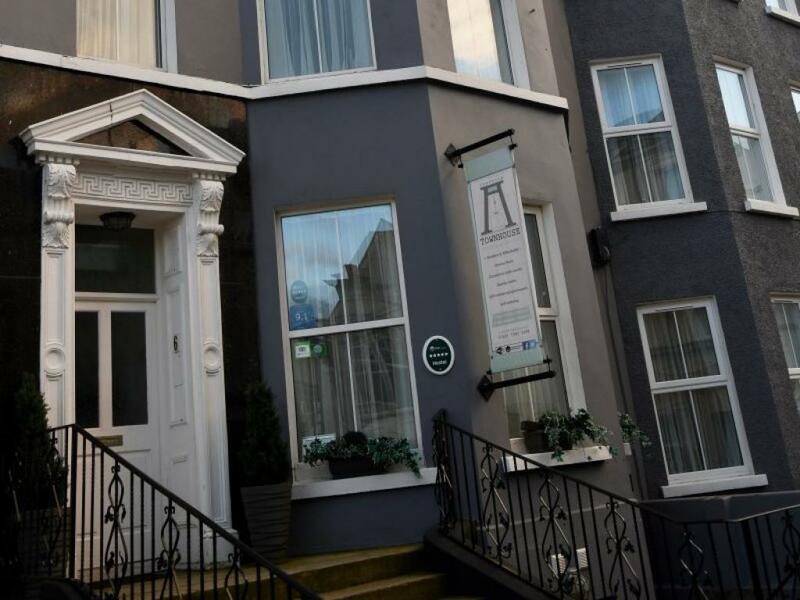 Located in the peninsula town of Portrush, on the picturesque North Antrim coast of Northern Ireland, this accommodation provides the perfect location from which to explore several of the Provinces main tourist attractions, including the Giants Causeway, Carrick-a-Rede Rope Bridge, Dunluce Castle, Old Bushmills Distillery and ‘Game of Thrones’ filming locations at Ballintoy Harbour, Portstewart Strand and ‘The Dark Hedges’. 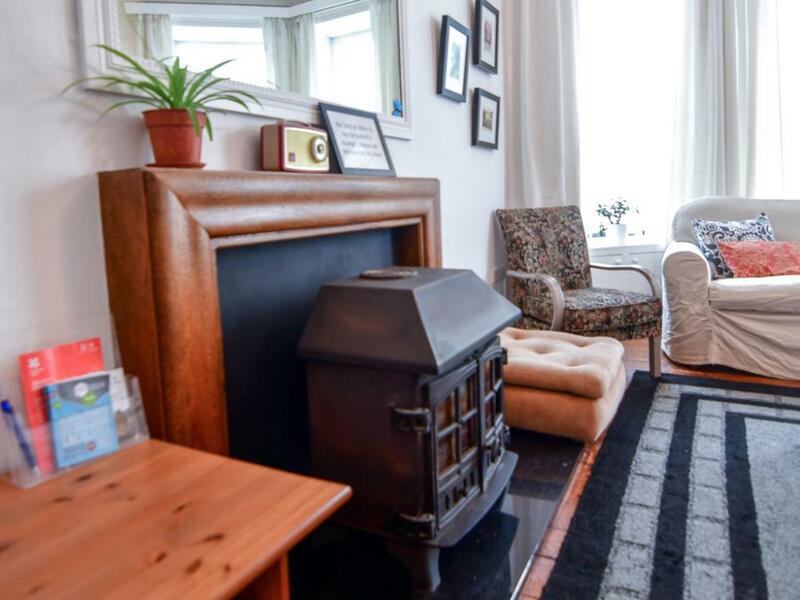 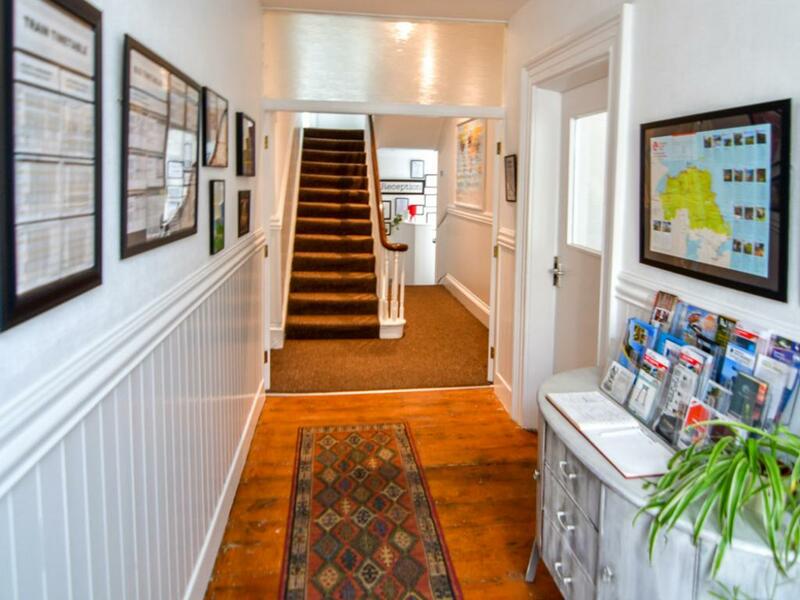 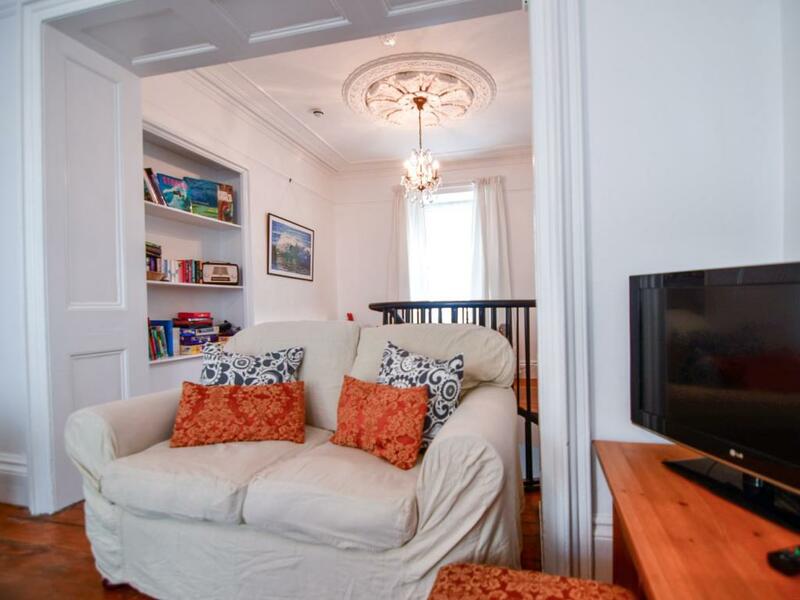 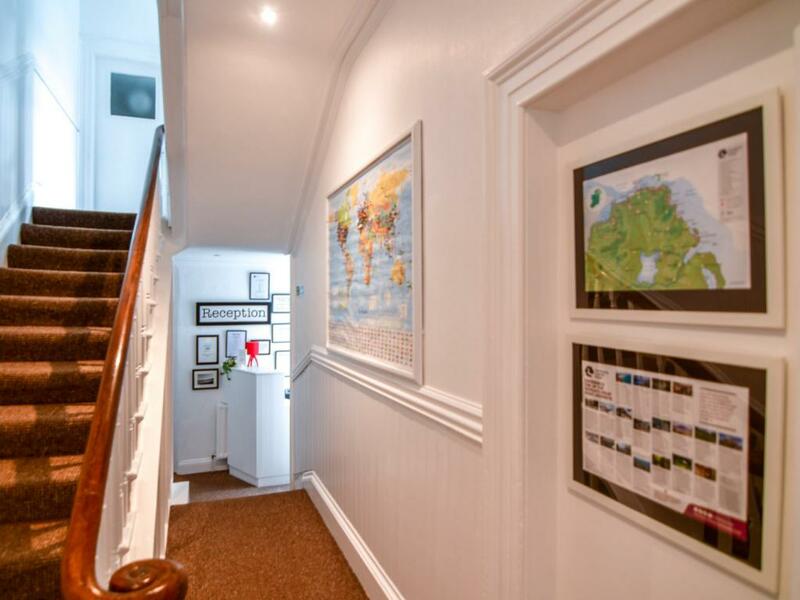 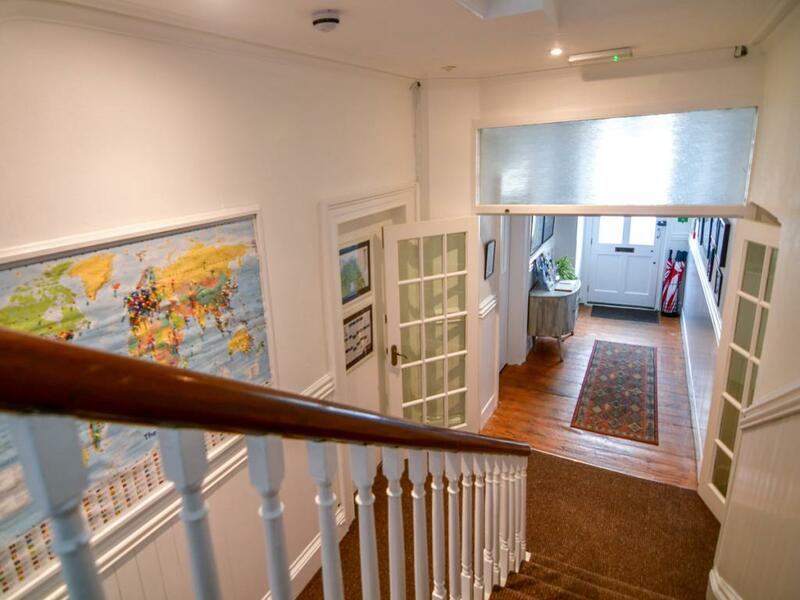 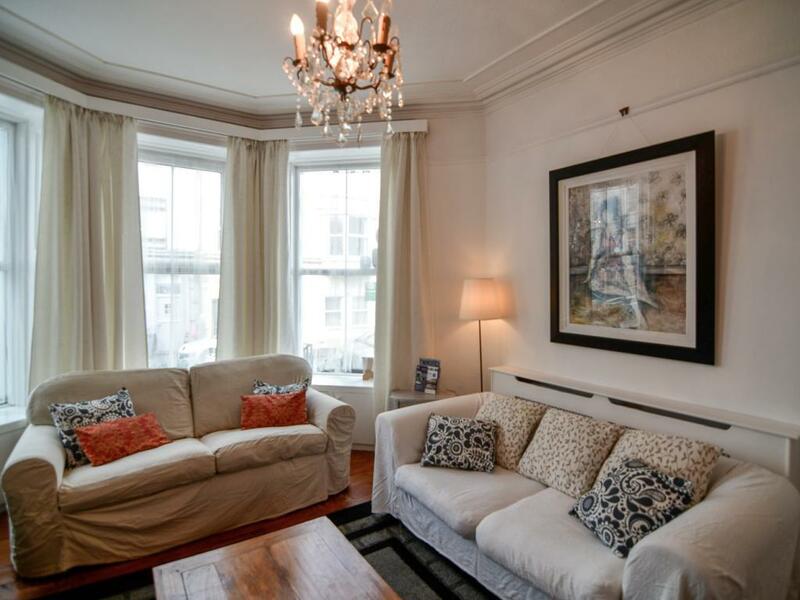 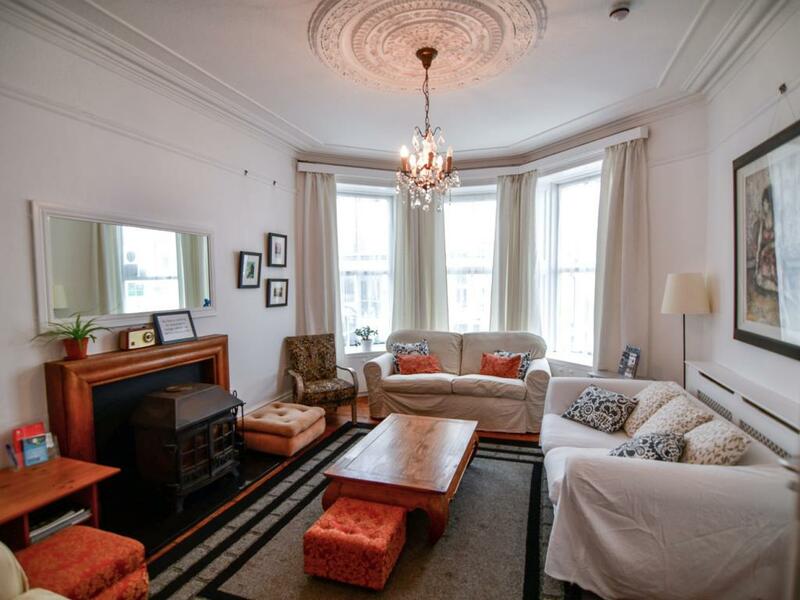 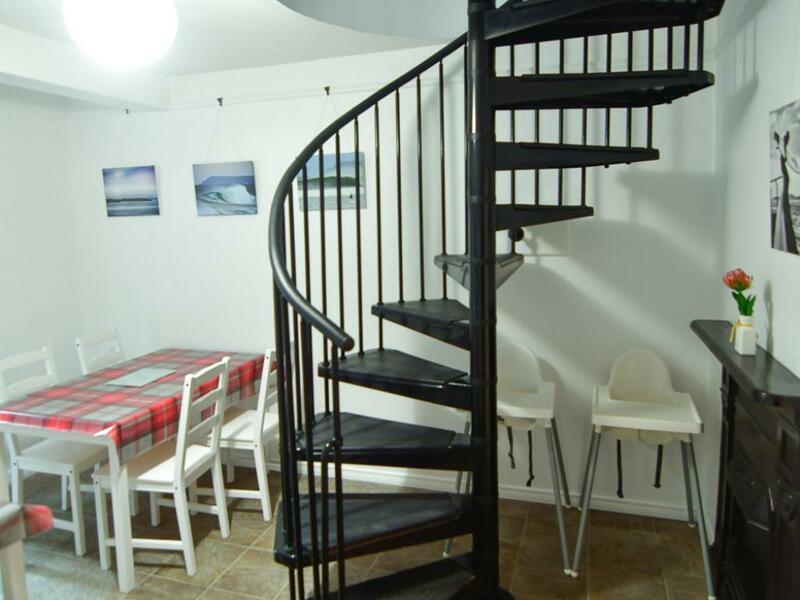 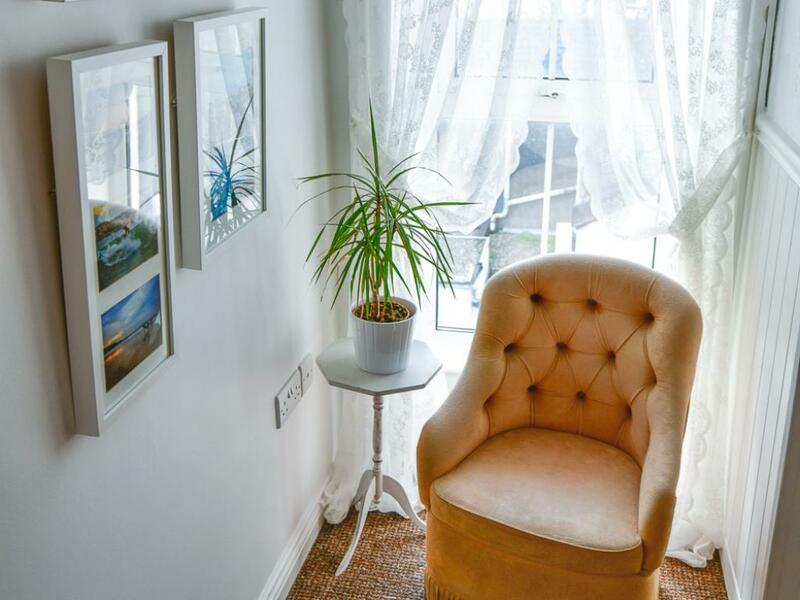 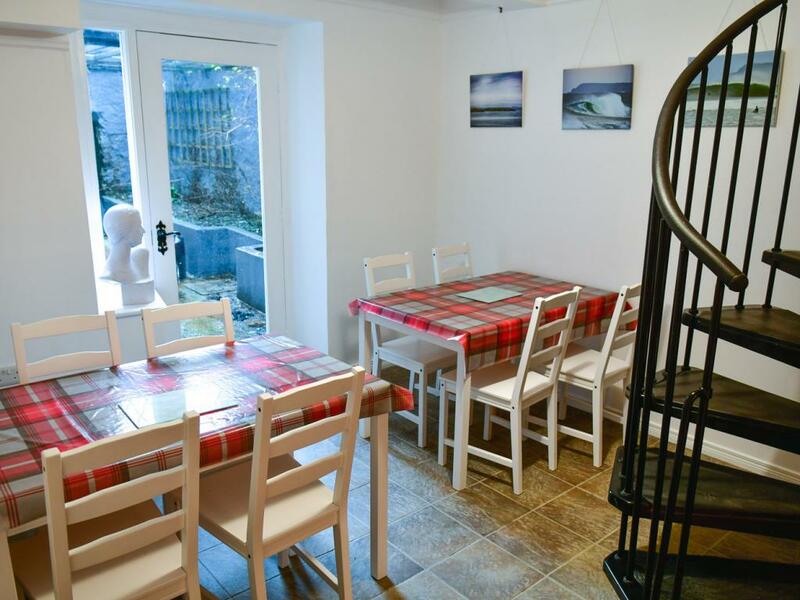 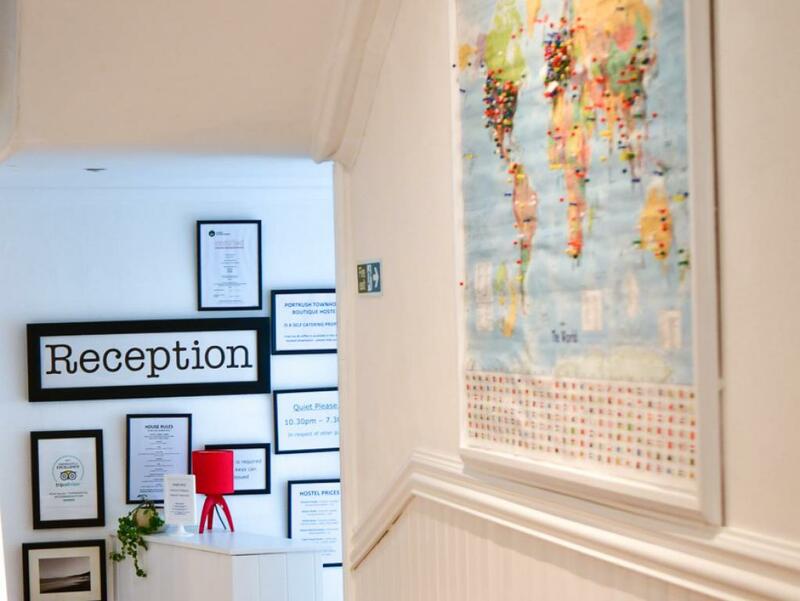 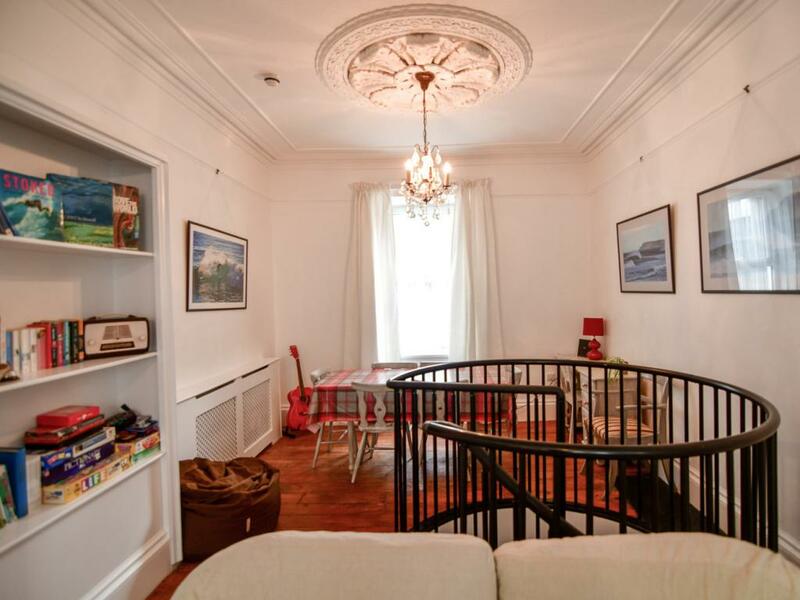 Situated in the centre of town this sympathetically restored four storey Victorian Townhouse built in 1857 retains several original features, provides views of the North Atlantic ocean from all front facing rooms and is decorated in a bright airy manner with original local artwork and photography. 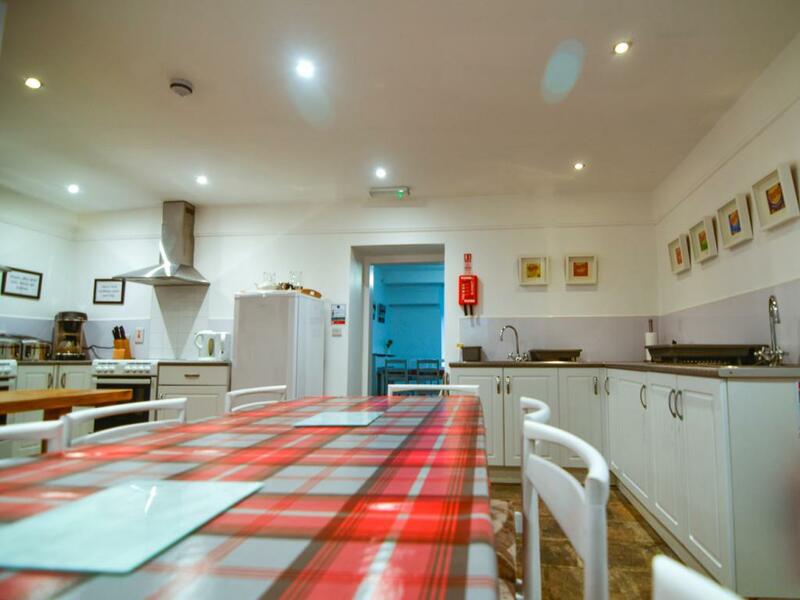 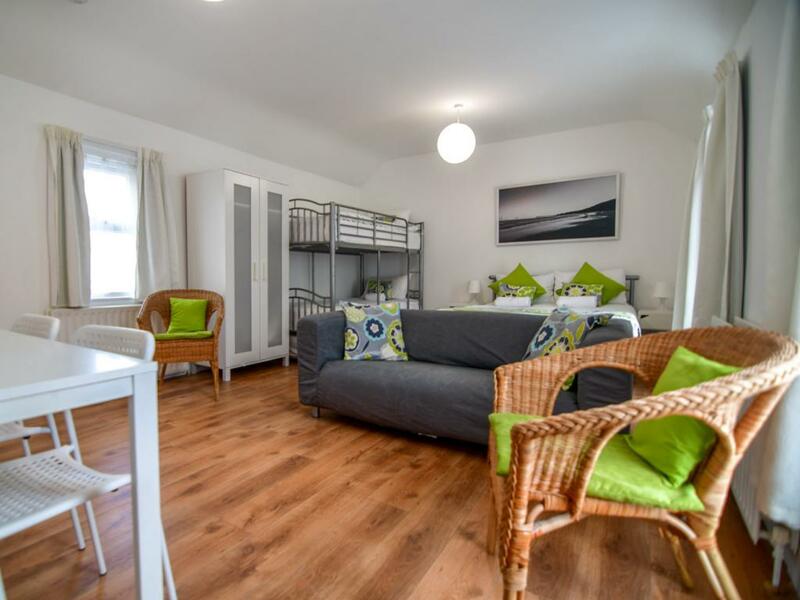 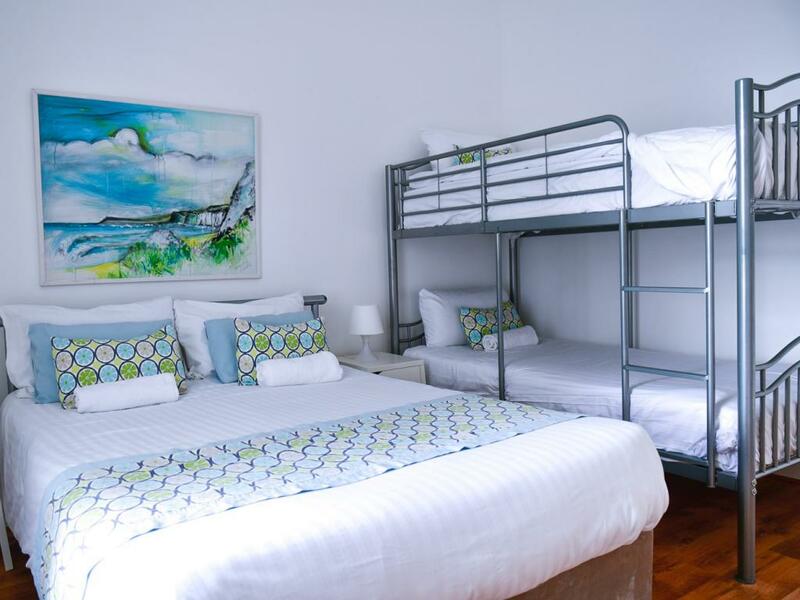 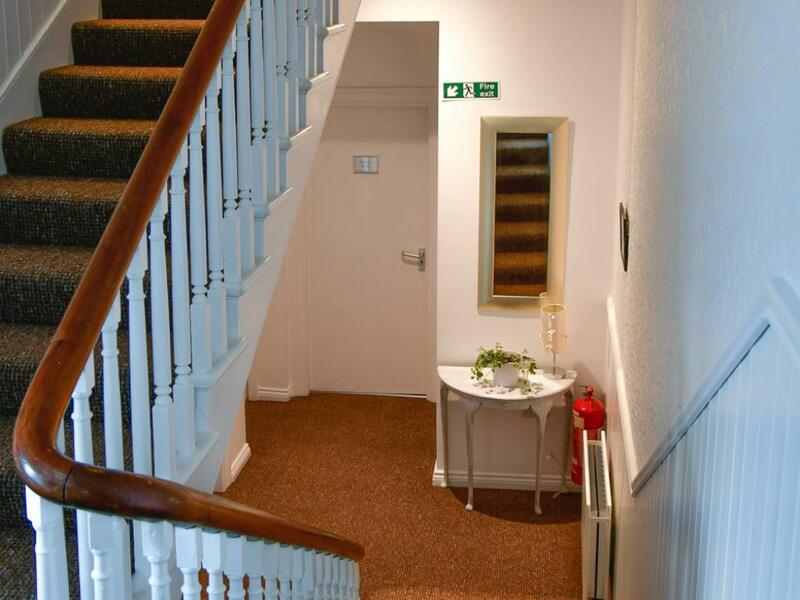 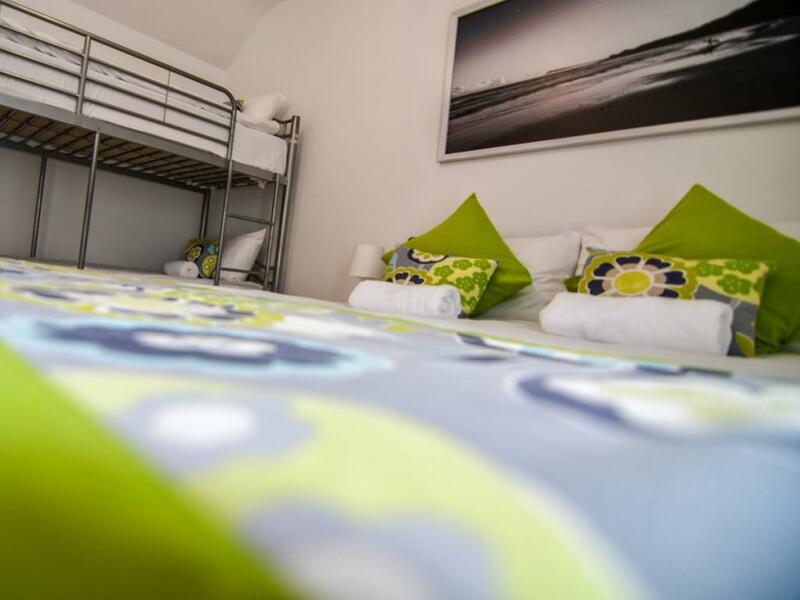 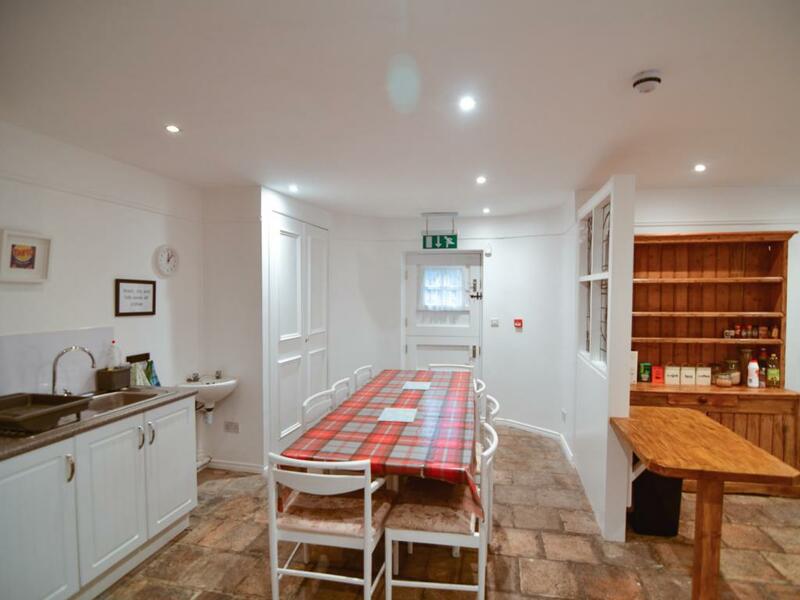 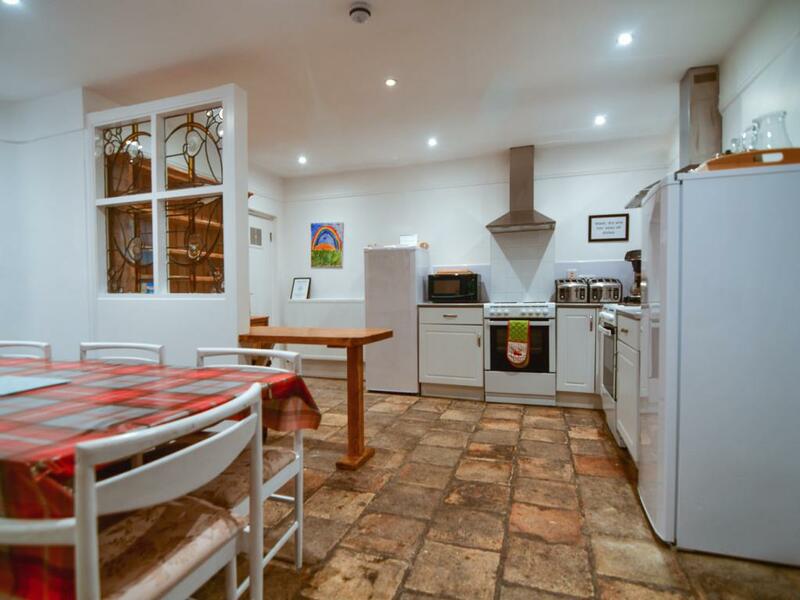 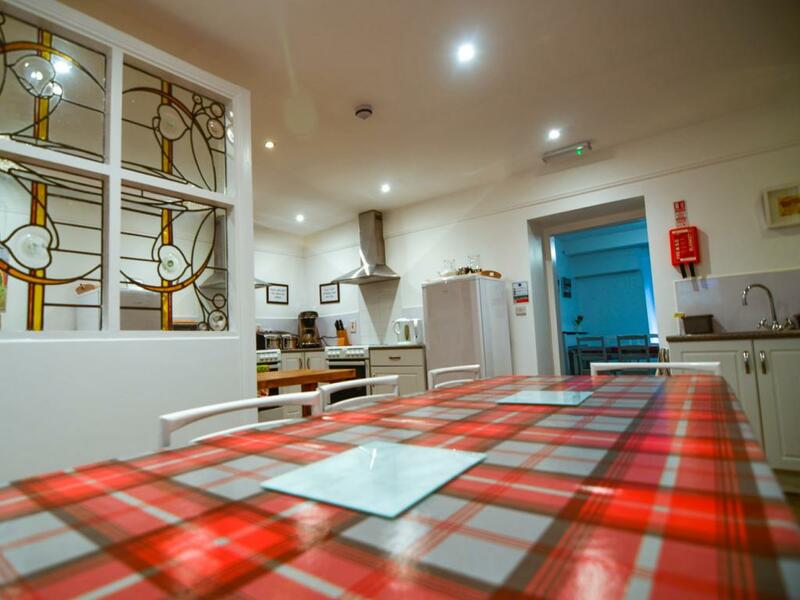 The communal areas provide a fully equipped self-catering kitchen; dining areas with baby high chairs; laundry/drying room; lounge with log burning stove, TV, books and games. 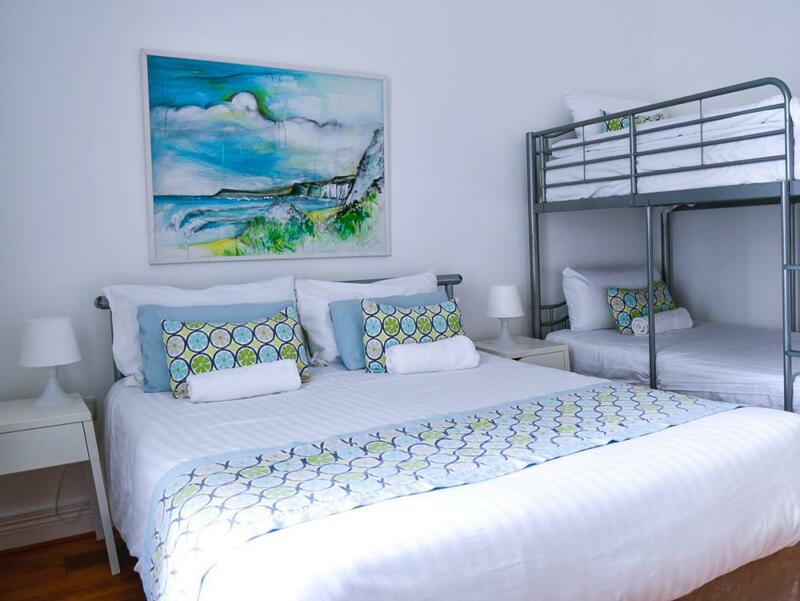 Free WI-FI is available throughout and all bed linens and towels are provided. 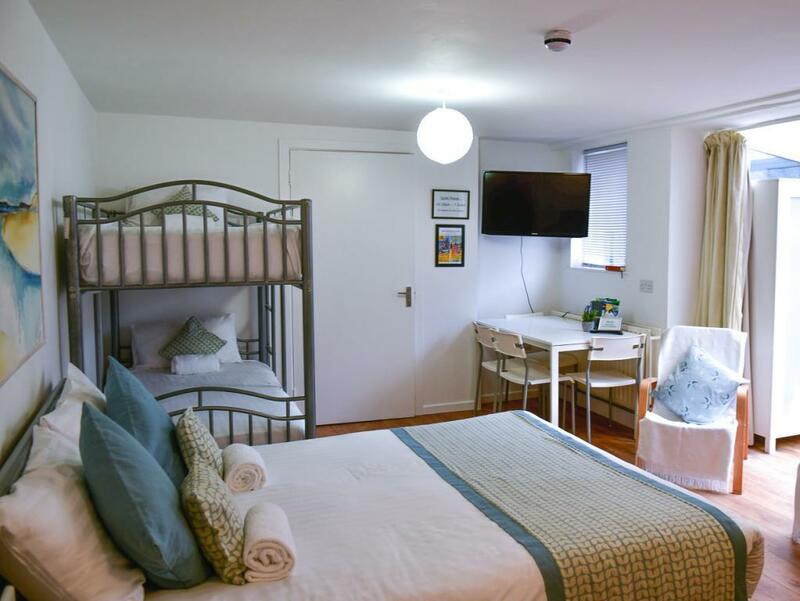 Baby travel cots and extra trundle beds are available if required. 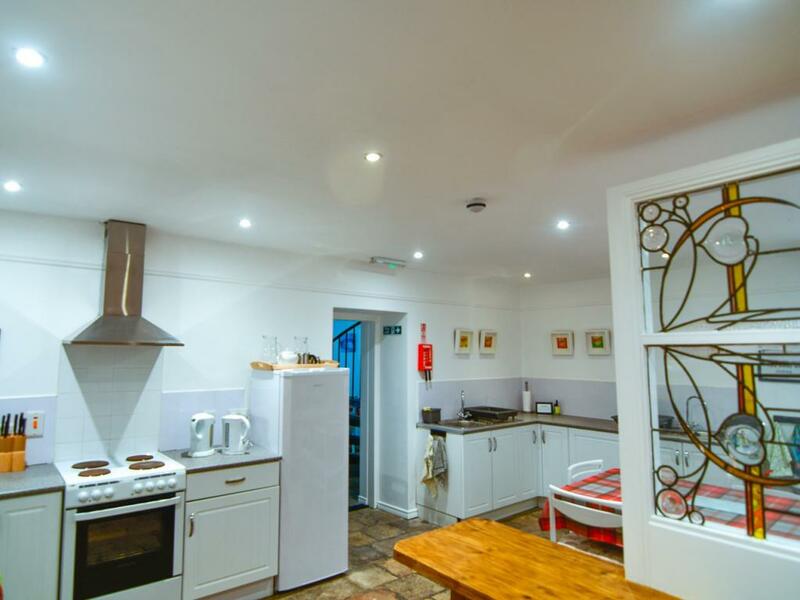 There is an outside courtyard with BBQ facilities, together with safe storage for bikes / sporting equipment and free on street public parking. 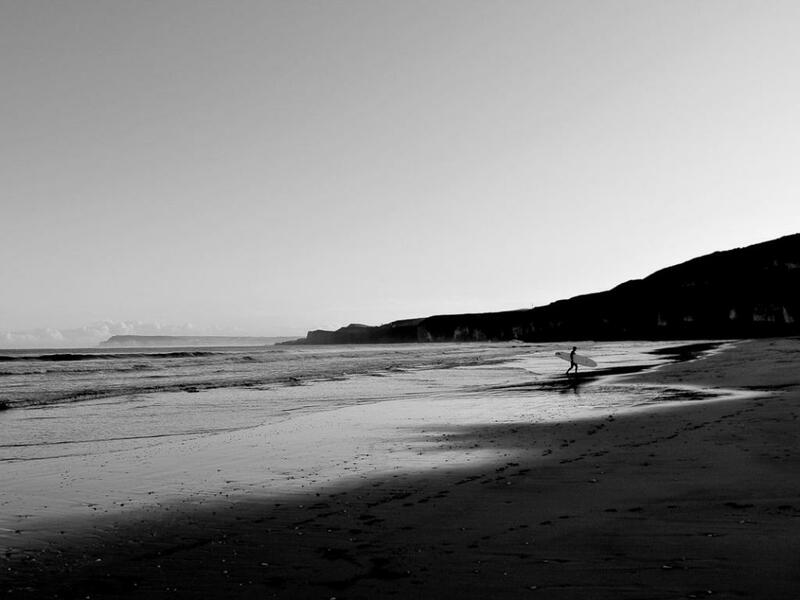 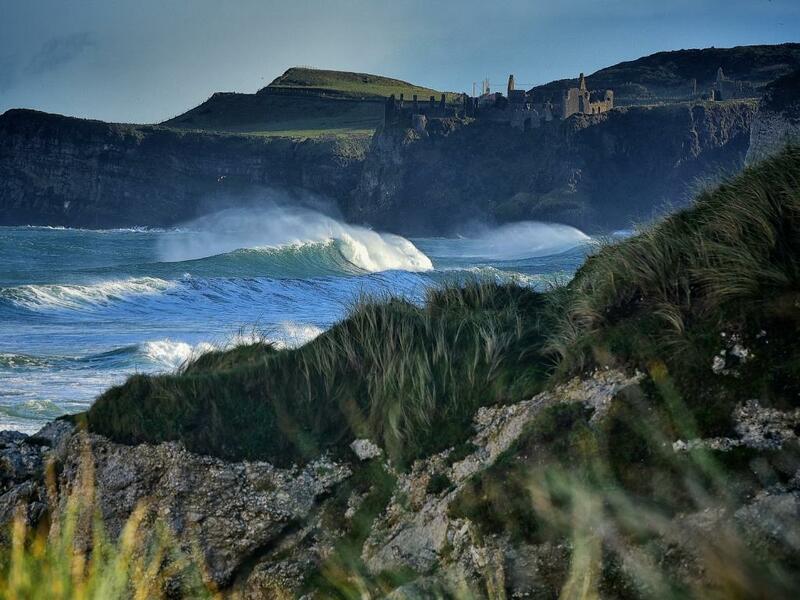 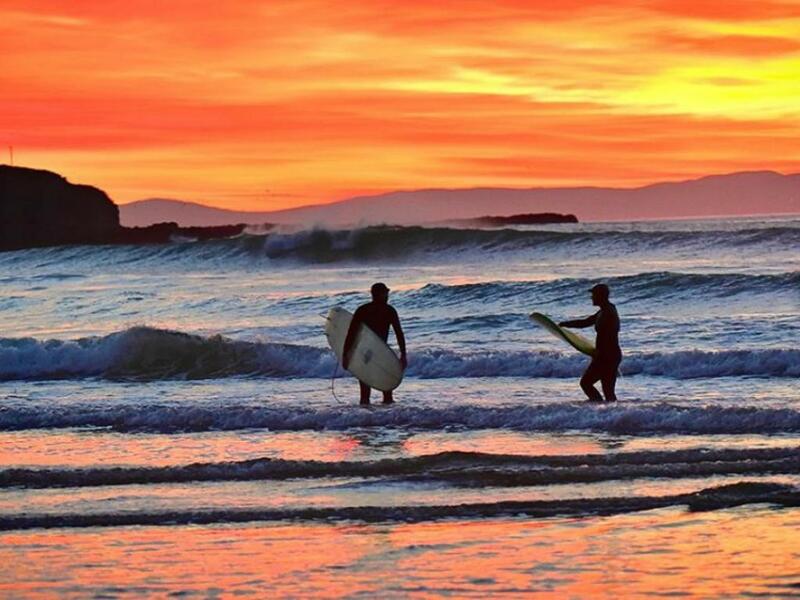 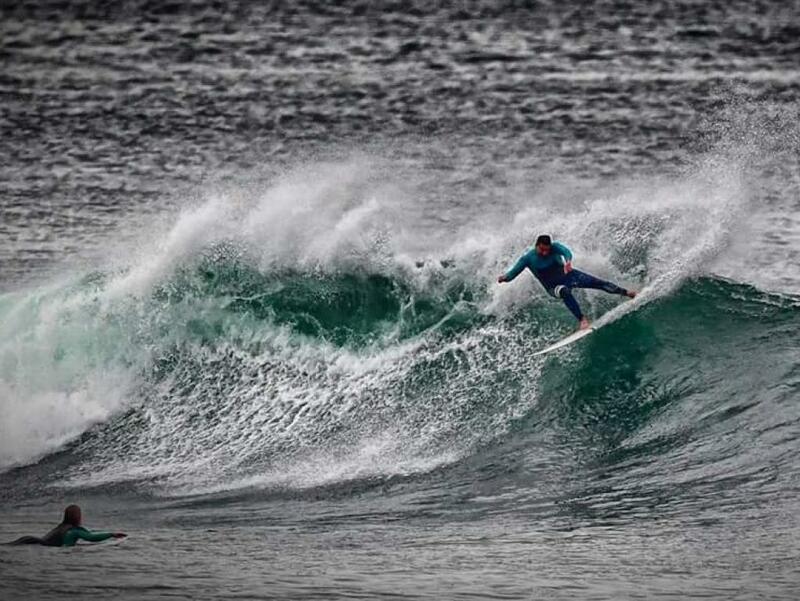 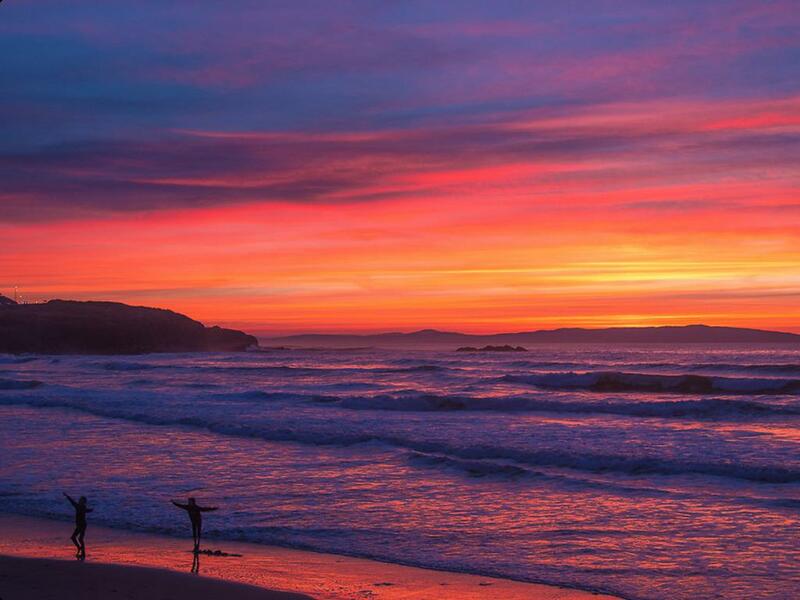 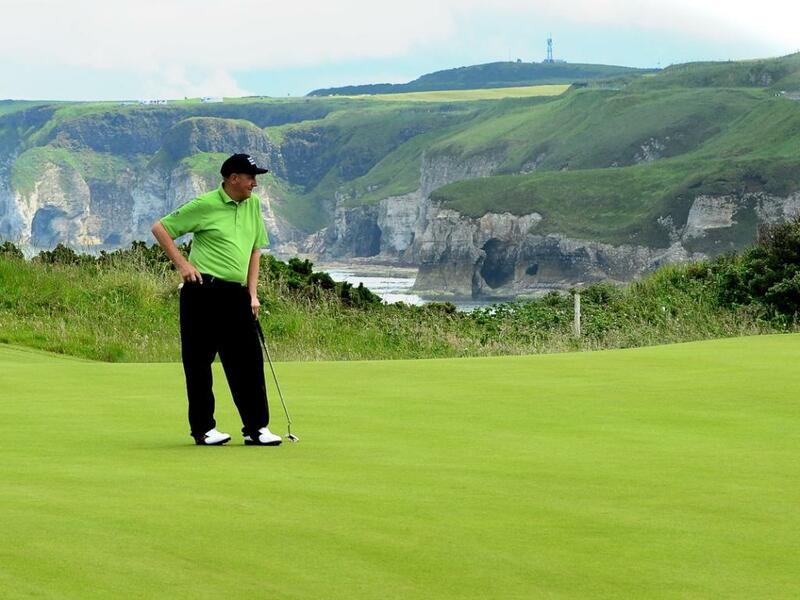 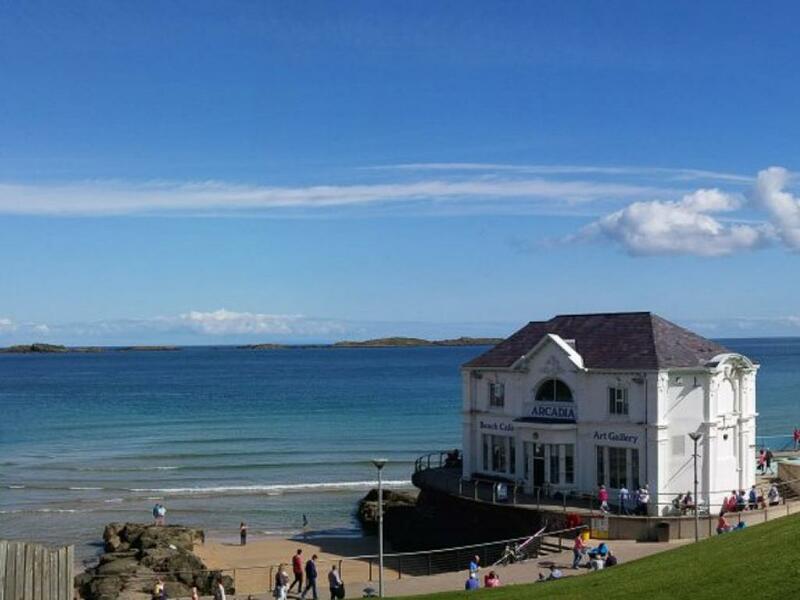 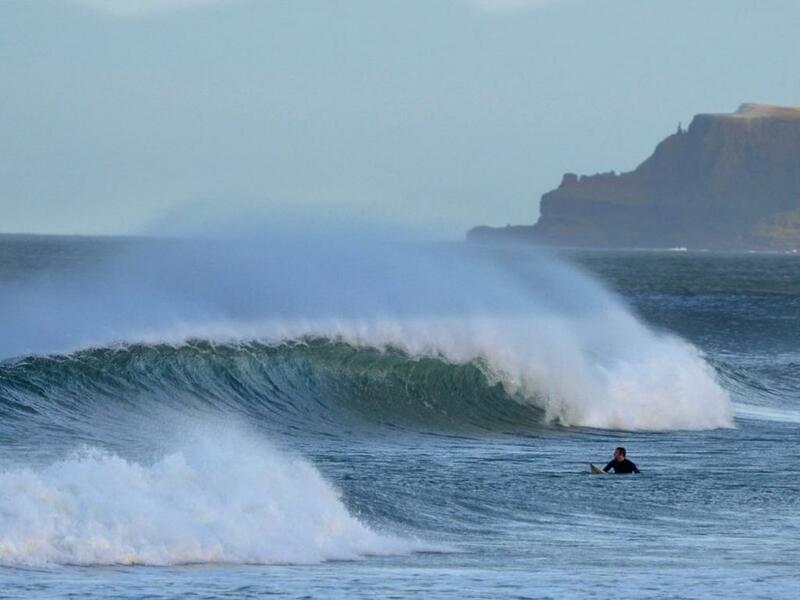 Within easy walking distance are two amazing blue flag beaches ideal for swimming, body boarding, surfing, paddle boarding and kayaking; viewing point at Ramore Head; the bustling harbor area; yacht club; top class restaurants; eateries; entertainments including ‘Barrys’ popular family amusement park; all the towns amenities; bus, rail and taxi stations. 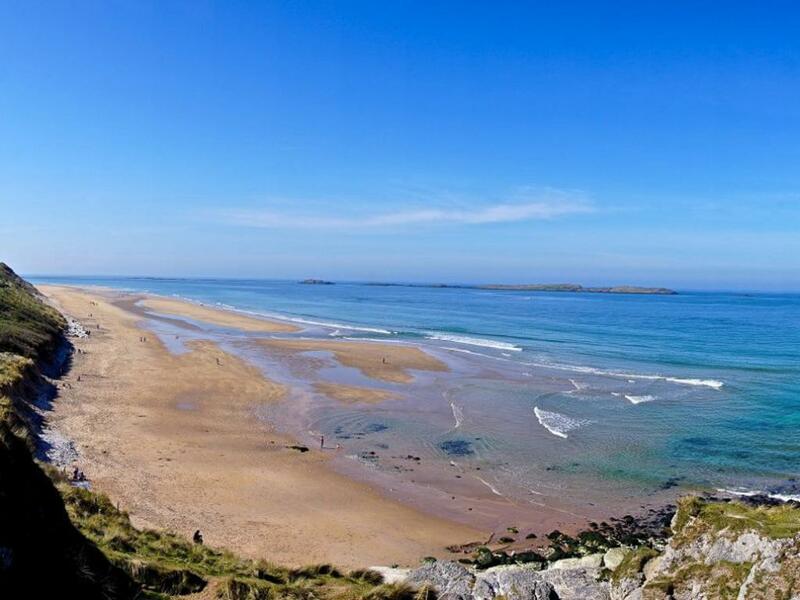 Four miles away is the large town of Coleraine, from where all areas of Northern Ireland may be accessed via public transport and large supermarkets and high street stores are located. 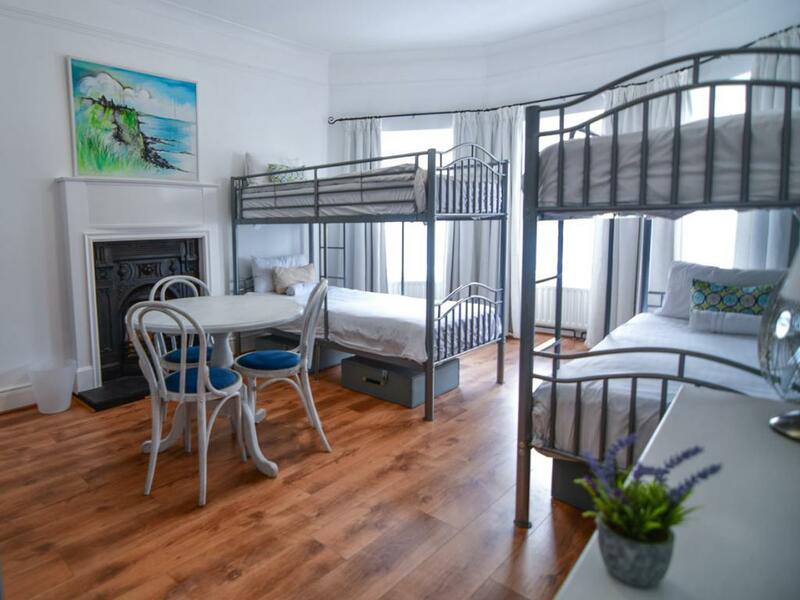 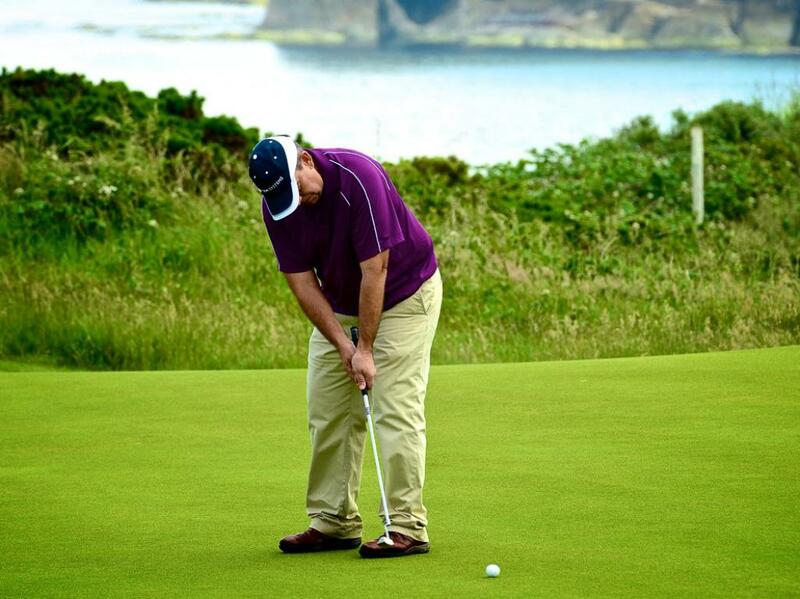 This accommodation is deal for the single travellers through to large groups and may be blocked booked for sole use.